Non-fiction writing. 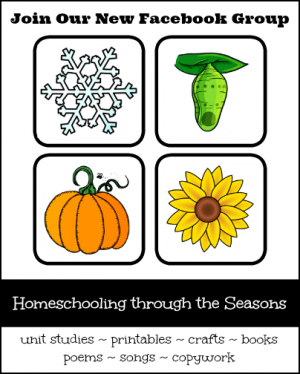 It is the thorn in my homeschool side. I had no problems writing papers in high school, so it came as a surprise that writing is such a difficult subject for me to teach. There is no black-or-white answer key when it comes to grading an essay. I also find it hard to deliver constructive criticism to my little writers without crushing their spirits. *Disclosure: I received this Essay Rock Star class at no charge and am being compensated for my time. I am not required to give a positive review. I always share my honest opinion with you. 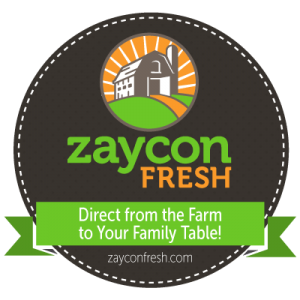 This post contains my affiliate link. When offered a chance to review one of the Essay Rock Star online courses from Fortuigence, my 9th grader volunteered for the chance to ditch the writing book for a few weeks. Lily Iatridis, the founder of Fortuigence, has multiple degrees and more than a decade of classroom experience. 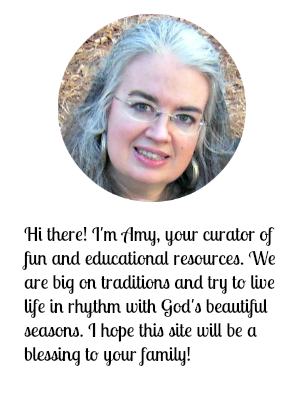 She acts as a personal writing coach for these self-paced online courses. 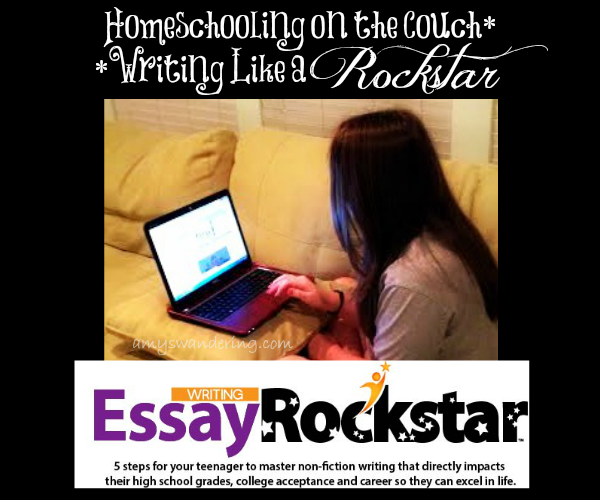 The Essay Rock Star Course is a five step program that covers all the basics for high school requirements and college entrance exams. It covers the following essays, which can also be taken as individual classes if you just want to work on a specific style. My daughter chose The Expository Essay as her course, which is broken down into seven lessons and assignments. She had to submit a sample of her writing as a pre-assessment. The student logs in and accesses the classroom. After choosing the current lesson, she watches a video, reads or listens to the lesson, and submits the assignment. Ms. Iatridis then emails corrections and suggestions. The student cannot move on to the next lesson until this assignment is fine-tuned. Extra help is available anytime throughout the course. Lily Iatridis is very kind but also direct. Many of the video lessons that we’ve done in the past were so scripted that they became monotonous, but watching her videos is like sitting across the table from her and having a conversation. My daughter felt like she formed a relationship with Ms. I (how she signs her emails). Ms. I made sure to say something encouraging in every email that she sent. There are plenty of pdfs provided to show examples of what is being expected. It is very helpful to be able to print out a sample outline when having to create one of your own. Each lesson has an instructional video and a written lesson. There is also an audio version of the lesson. Links are given for the course rubric, examples, and writing organizers. Need more help? Click the “Ask the Instructor” button. There is absolutely no insistence to speed through the course. No timer. No due dates. It took some of the pressure off of my reluctant writer. There are no grades given for the assignments. Instead, the student must master each step before being allowed to advance to the next lesson. We use the mastery approach in our homeschool for most of our subjects, so this really appeals to me. It was SO nice to be able to step away from the writing boxing ring. There were a couple of times when my daughter asked for my opinion on her assignments and I almost stepped in until I remembered … “Nope! Turn it in and see what Ms. I has to say.” . How wonderful to feel confident that she was receiving the instruction she needed. You knew there had to be one, right? We had a bit of a struggle keeping on track since there are no deadlines. 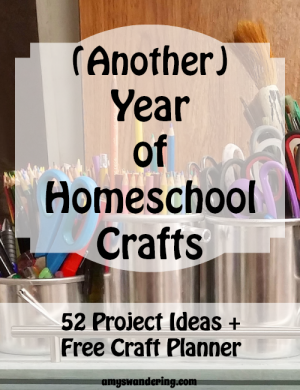 Admittedly, this had to do with summer starting and our usual schedule being out of whack. It is NO fault of the curriculum. Just be aware, if you have a lollygagger or day dreamer, that you will need to stay on top of it with some sort of dedicated time for writing. She enjoyed interracting with a real person that she could contact if she needed help. She understood exactly what was expected from her. There is a 100% Money Back Guarantee, good for up to 14 days once the course is started. 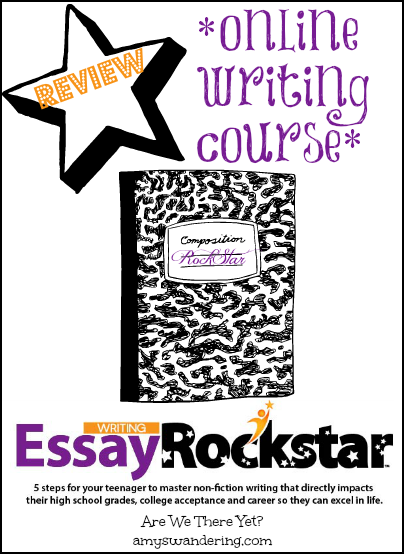 Fortuigence is giving away an Essay Rock Star short course (winner’s choice). Contest ends 8/22/2014, 11 pm EST. Click the image below to fill out the entry form. Top Teach course for parents – Gather up some tips for teaching writing, and get a first-hand look at how the Fortuigence classroom works. End Blank Page Forever: 24 Pre-Writing Tools and Guidebook to Organize Content, Take Notes with Ease and Make Your Kids Confident Writers! I can’t figure out what the choices are.